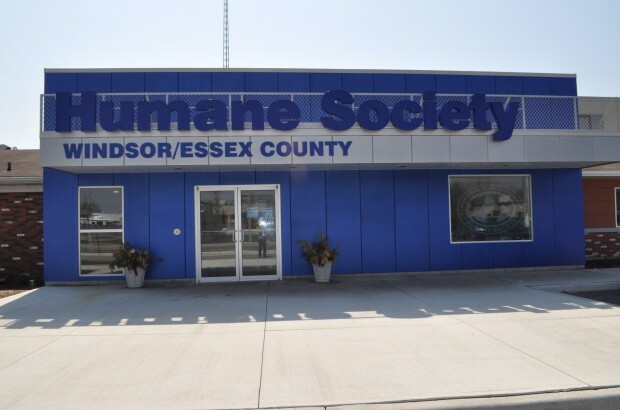 The City of Windsor’s first ever Spay/Neuter Voucher program has sold out. The city says that in less than a week, their 311 Call Centre took requests for all 1,000 spay/neuter vouchers available, 500 vouchers went to feral cat care providers and 500 to lower-income families to alter their pet cats. The $75,000 program, approved by Council in the 2012 Operating Budget, will help address the problem of homeless cats and the high number of cats being euthanized annually by preventing unwanted pregnancies. The city reminds residents that the $75 vouchers, to be used towards the total cost of surgery, expire two months from date of issue. The cost of surgery may be more than $75, and that recipients should call one of these participating clinics to confirm fees and book an appointment soon.